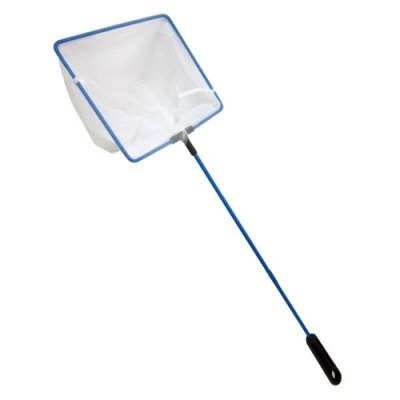 Perfect for small fish, this net is constructed from a fine mesh that won’t injure your fish. The net is durable and safe for fresh and saltwater aquariums. 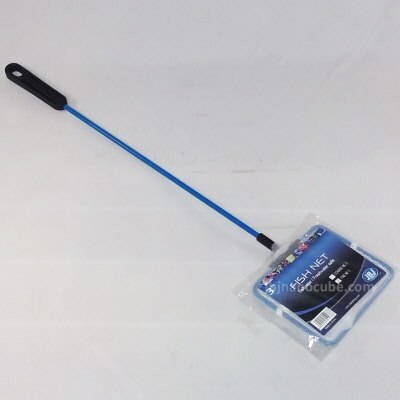 The plastic grip has a hole for hanging on a peg.